 "ABBA have left a fine musical legacy, and it's in good hands." "The humour, energy and enjoyment generated on stage delights audiences" and provides a light hearted side to our ever evolving show, without compromising the integrity of the performance. This spectacular show will bring back memories of that golden ABBA era. 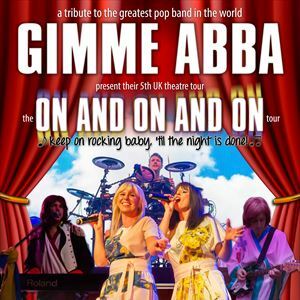 This is not just another Abba tribute but a ‘truly complete and exciting Abba experience’ so what are you waiting for? Dust off those platforms! Put on those Flares! and come on our nostalgic trip back to the 70s. ‘Coming to a theatre near you’ this is a show not to be missed.